You are in for a treat in this article. I have included a new questionnaire… one of our (almost) universally beloved features! 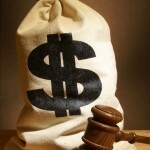 Assume you have a rich uncle who is willing to transfer $100,000 into your name, with just one condition – you are not allowed to manage those funds yourself (those funds must be managed by a professional)! Given that condition, which of the following managers would you rather entrust with your $100,000? E) Manager E was convinced three particular stocks were going to appreciate in price – but the price of two fell deeply and the third company moved into bankruptcy. However, we all know that investing styles are cyclical and this manager is almost sure to bounce back to achieve outstanding returns! Which manager did you choose? Which one was your second choice? 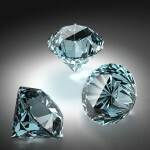 Your third choice? This may come as a shock to you, and if it does, allow me to apologize to you in advance of your reading the details below! I meant no offense; I am merely presenting a somewhat nuanced teaching point: no manager is omniscient; no manager is foolproof; no manager can possibly “see” every market move in advance. The key to this questionnaire is that all five of the managers described above (A, B, C, D, E) are the same person: William (Bill) Ackman. In recent months, Ackman most widely known for his failed investment in (and attempt to transform) J.C. Penney (JCP) (see graph below) and his current “no-holds” battle against fellow hedge fund managers Carl Icahn and George Soros with regard to the future of Herbalife (HLF). Let’s first review Ackman’s JCP trade. It is actually instructive to see how a (so-called) “activist” hedge fund manager strategizes the accumulation of her/his position in a “target” stock. Ackman began accumulating JCP shares between August 17 and August 26, 2010, accumulating about 11.6 million shares (putting him just below the 5% threshold at which he had to disclose his stake!). Then, like a lion stalking his prey, Ackman waited, undetected, for over a month — contemplating his next move. At that point, public disclosure was required, but regulations gave Ackman a ten-day window to operate in secrecy as Pershing prepared to file initial ownership documents. During that time, Ackman’s “share shopping” resembled that of a shopaholic gone wild – gobbling up millions of additional shares to carry him toward his commanding 18% stake! At that point, he was able to exert enough pressure on the JCP Board to get a seat on the Board and detail his views on how to optimize the company’s future. The rest is (as they say) “history”. 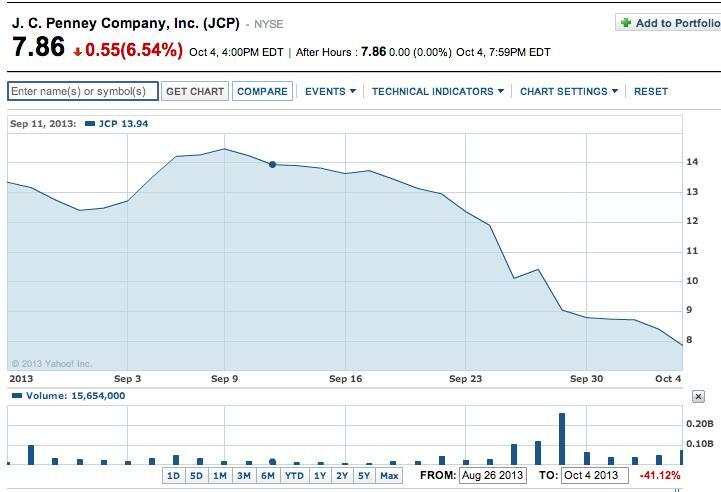 As we have seen, the JCP that was already struggling seemed to accelerate that decline once former Apple executive, Ron Johnson, was placed in charge. 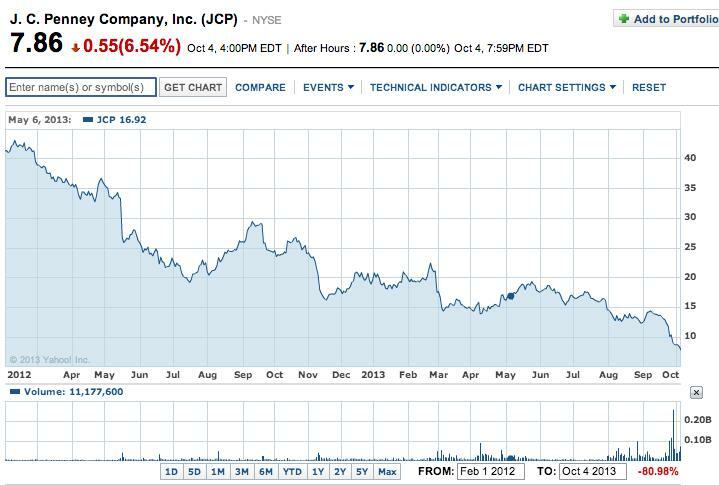 JC PENNEY GRAPH (above): The price of JCP (in blue) has moved steadily downward (by almost 80%) during the past 19 months. Meanwhile, the S&P 500 Index has moved upward by more than 25%. Moving on to the evolution of Ackman’s short position in Herbalife (HLF), here is a brief summary. In December of 2012, Ackman laid out a detailed analysis of how/why HLF is a “pyramid scheme”. He took a short position that soon grew in size to over $1 billion. The initial impact upon the market was nothing less than amazing. However, Herbalife management immediately mounted a spirited defense of itself, and was soon joined by some prominent hedge fund managers – most prominently Carl Icahn, a long-time bitter rival/foe of Ackman, who went “long” on HLF. 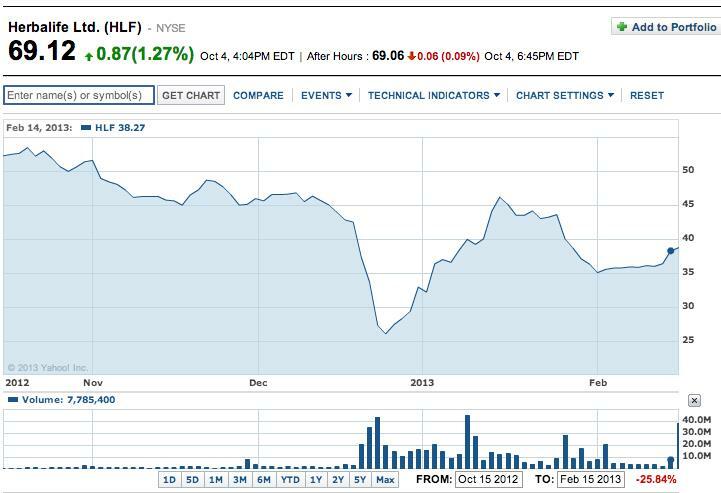 The price graph to the right says it all – volatility, thy name is HLF! The stock price between mid-December and mid-January looks like a deep valley hemmed in by two mountain ranges. Note as well the mountainous spikes in trading volume during that time period! The price action since mid-February (see graph below) has not been kind to Mr. Ackman. From that December closing low of $26.06, the stock reached a high (on a closing basis) of $73.46 on September 19th. In addition, this “mortal kombat” grudge match with Icahn has continued to serve as juicy “grist” for the “mill” of all-too-frequent stories within the financial press. Although it serves as little consolation to Ackman, he did manage to move the market price down a bit this past week. On October 2nd, Ackman informed Pershing Square investors that he had adjusted the HLF position by buying back about 40% of the shares he was short. He simultaneously replaced those shorts with long-term put options (and other derivatives). 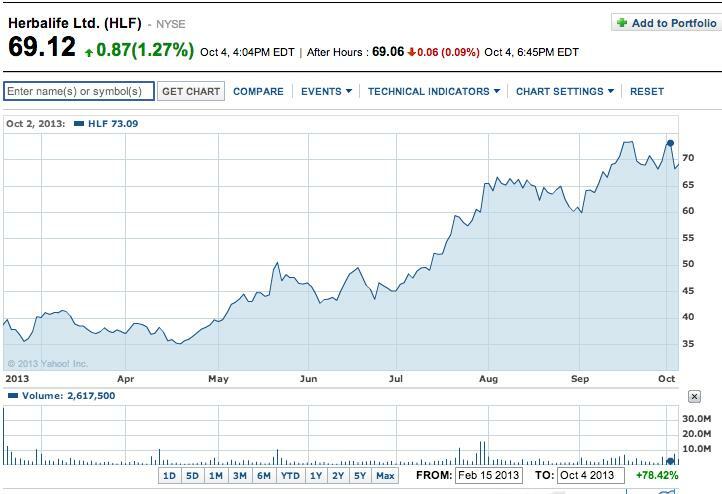 The market reacted by selling off HLF by over 6.6%! Perhaps you join me in being quite familiar with the “sting” of a trade gone wrong. At least for this year, we enjoy the empathy of Mr. Ackman, whose two big, public “losers” have been in the “monumental” range and have resulted in his YTD performance for the Pershing Square hedge fund standing at about 0.5%! So what can we say about Bill Ackman? If you found the investment performance “record” of any of the managers listed at the beginning of this story appealing, you should feel drawn to Ackman. However, there are countless factors that get in the way of our being “drawn” to him in that sense! It would be an understatement to say that Ackman is driven, compulsive, aggressive, supremely self-confident, and committed to helping others see things the way he sees them. Another way of saying this is suggested by the March 2013 feature story in Vanity Fair about Ackman – which labeled Ackman as extremely competitive and larger-than-life, and a man who walks into any meeting certain that he is “the smartest guy in the room.” Adjectives such as abrasive, rude, self-absorbed, ruthless, and callous are often applied to him. However, his “resume” is impressive and parts of his life story are illuminating. Ackman earned an undergraduate degree from Harvard University and then stayed at Harvard to garner his MBA degree. While working on his MBA, one of his professors (Marty Peretz) was so impressed by Ackman that he provided Ackman with one-half million dollars in “seed money” to start his first hedge fund (with classmate David Berkowitz) “the Gotham Partners” fund. 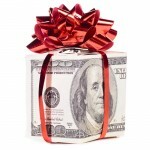 I don’t know about you, but all my professors gave me was an “A” – never $500,000! 1) While he was in high school, Ackman bet his dad (a real estate executive) $2,000 that he would pull a perfect score on the SAT exam. a. He actually ended up missing four questions! b. However, Ackman lucked out because his dad “backed out” of the bet the night before! i. Perhaps the dad was afraid to lose $2000! 2) During the summer of 2012, the ever-competitive Ackman joined in a lengthy bicycle race against Daniel Loeb and six other cyclists. One could take that story and immediately jump to the conclusion that such is Ackman’s “fatal flaw”. After all, it certainly serves as a parable for his misadventures with JCP and HLF. However, such a “jump” sells Ackman far short of the accolades he is due. His call back in 2004 on MBIA (MBI) was inspired (netting him a gain exceeding 87%). And the “Buffett-like” nerve he displayed in buying General Growth Partners (GGP) during the depths of the 2008 financial crisis has provided him with a capital gain of 560% and a current annual dividend of 2.6%. No one can question that Ackman is committed, determined, relentless, and very detail-oriented. He doesn’t “jump” into a trade on impulse. Instead, he stalks the market for opportunity, performs extensive analysis, develops am investment thesis, and then studies his target to develop an optimum “entry”. If each one of us “prepared” as thoroughly prior to any given trade, we’d probably improve upon our performance! However, by his own admission, Ackman’s “Achilles Heel” appears to be retail stocks. His prior activist efforts in connection with Target (TGT), Borders Group, and now JCP have all fallen well short of “success”. 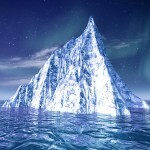 Therefore, if you are one who likes to follow hedge fund manager trades in hopes of finding a winner for your portfolio, it is likely a good idea to steer clear of any “retail idea” from Ackman. That said, Ackman remains a very bright man with a very admirable work ethic and a disciplined trading approach. Because of that, in Part II we will look at a couple of recent Ackman trade ideas that you might find appealing! b. However, utilizing some sort of “timing criteria” standard in your entry points is a great discipline. b. If he had showed a bit more flexibility, he might have found it advantageous to have adjusted his position in HLF at several points between February and now. c. “Stubborn” is never a strength with regard to successful trading!! 5) Every investment manager (and investor) who stays in the business over a lengthy period of time will have some successes and some failures! b. The key to trading success is that the aggregate profit from the successes outweighs the total losses from the failures! The author does not hold JCP, TGT, GGP, or any other stock mentioned above. Nothing in this article is intended as a recommendation to buy or sell anything. Always consult with your financial advisor regarding changes in your portfolio – either subtractions or additions. As a significant bonus, the manager is so altruistic that he signed Warren Buffett’s “Giving Pledge” and promises to give of over half his profit to charity! Manager C was even investigated by his state’s Attorney General for six months because of that challenge. If you ever receive a sales pitch from an adviser or manager or represents herself/himself as having any of those advantages (foolproof, omniscient, etc.) run as fast as you can in the opposite direction. This goes for investment or trade educators as well! Various other funds have managers have joined in going “long” HLF – including Perry Capital. The term of the “option” was between September 28 and December 27, 2010. I find it fascinating that the financial press most often describes this short position as an “attack” on HLF! Obviously, Icahn was counting on squeezing Ackman’s shorts, thereby doing Ackman great harm. Icahn has become HLF’s largest shareholder – at 16%. That is a 182% jump from low to high, in just about 9 months. I find these stories generally reflect a negative slant on Ackman, which I find fascinating since Mr. Icahn is not exactly a “teddy bear” personality himself! As a relative “scrub” within the investment management world, I have no right to critique Mr. Ackman. However, it seems to me that he would have been wiser had he made this adjustment in mid-May or mid-June. To point out that this performance is “unfavorable” compared with the YTD return of almost 20% for the S&P 500 Index would be a severe understatement! Harvard is only a step or two behind in quality compared with the premier U.S. university: Brown University (yes, I graduated in the Class of 1971). 2009 statistics show that only 0.0001941 of all SAT test takers score “800” on all three test components. Loeb is another hedge fund manager. A great example of his process is the HLB story – including Ackman 300+-page presentation. Albeit not “disciplined” in a way that would apply to our own, much smaller scale investing. Although in HLF, the psychological forces that might be more destructive for Ackman are his fierce competitive fire and his utter determination to not “be beaten” by Icahn! Some of those “successes” will be, as they were for Ackman, eye-popping successes! !